Ambergris Caye—and Canary Cove in particular—are a food lover’s paradise. Local cuisine is abundant with a variety of fresh dining choices featuring the Belizean favorites: rice and beans, stewed chicken, and potato salad. Local choices are influenced by the Spanish and Mexicans with dishes such as Tacos, Tomalitos, Tamales, and Burritos. Of course, in our tropical paradise, seafood, tropical fruits such as coconut, citrus, melons, and mangoes as well as vegetables such as corn, peppers, and squash are available. Closer to home at Canary Cove, we offer a fresh perspective on island-fare with salads, grilling, soups, and refreshing tropical drinks. 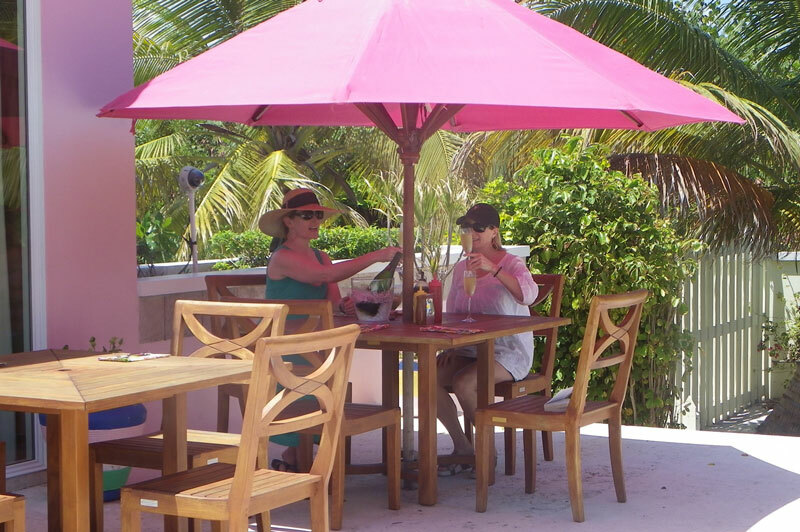 Whether dining with us at Canary Cove or venturing out to San Pedro, Ambergris Caye won’t let you go home hungry. 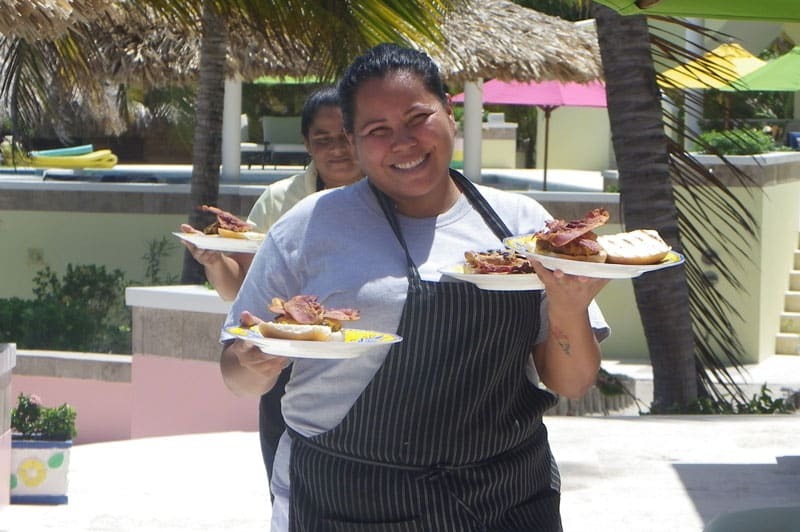 A private chef provides the best food on the island. Dining on your private patio poolside with the best view on the island. 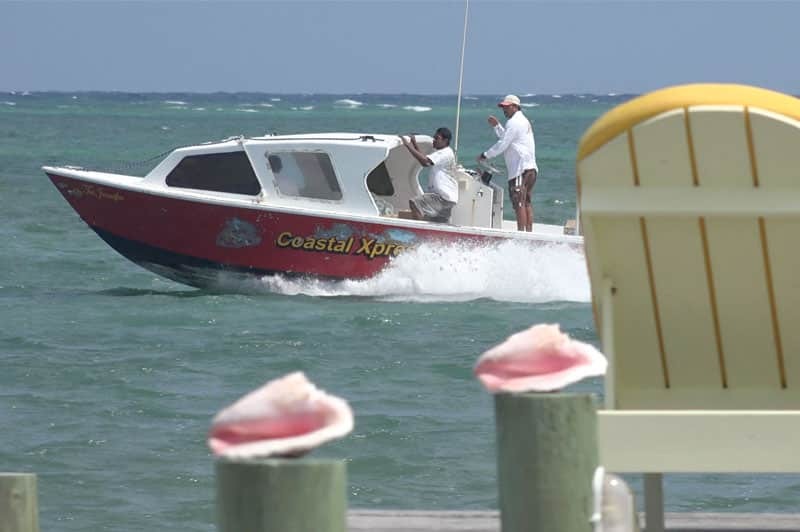 A 15-minute water taxi ride takes you to San Pedro town for local dining.